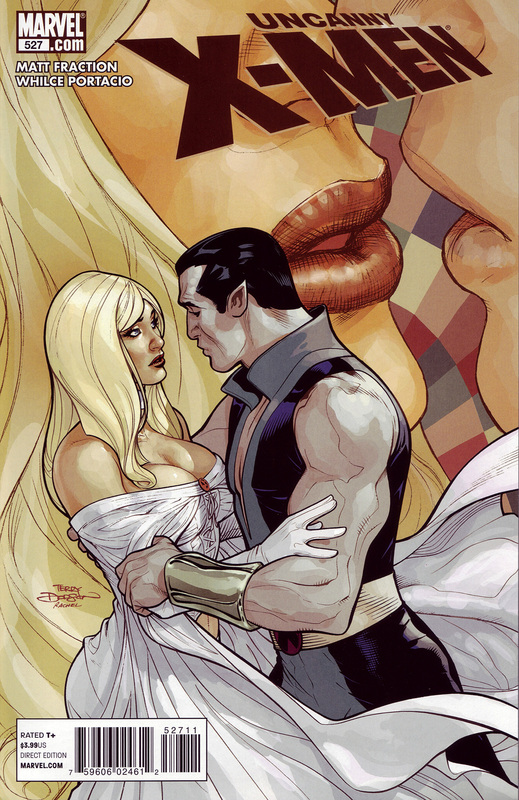 Beautiful and classy cover by the great husband and wife team of Terry & Rachel Dodson. Tomorrow night’s cover probably won’t go up until very late as I will be at FandomFest all day and driving back kind of late. I should be getting Stan Lee’s autograph and a picture with him!